No Lexus CT 200h for USA? 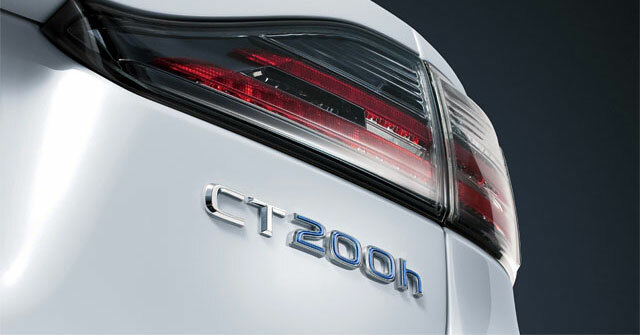 The curious got a first glance at the Lexus CT 200h on Friday via a teaser shot of the car’s cat’s-eye taillight, ahead of the full hybrid compact’s debut at the 2010 Geneva Auto Show in March. But U.S. consumers are unlikely to see this Lexus in their driveway anytime soon, Toyota told Inside Line. “There are no plans, at present, to bring this vehicle to the U.S.,” said Toyota spokesman Curt McAllister in response to an e-mail query from IL. Knowing that compact hatchbacks don’t typically perform well with American consumers AND with the HS 250h already on sale filling the “entry-level hybrid” role in the U.S. lineup, it’s not that difficult to see Lexus USA’s reasoning, at least in the short term. The 1.8L I4 engine might also be figuring into the decision—I would wouldn’t be surprised to see Lexus USA waiting until the engine options are increased and something more powerful is available.